Collecting and restoring vintage Murray pedal cars can be a very satisfying hobby, especially if you remember riding a Murray pedal car as a child. Murray, based in Ohio, made numerous styles of pedal cars, and not all of them were cars. Although Murray lumped the riding toys under the group pedal cars, there were actually pedal airplanes, pedal boats, pedal trucks, pedal fire engines, pedal tractors, and pedal rockets. And the cars were often copies of actual brand name cars made by Pontiac, Buick, and other American car manufacturers. Many vintage pedal cars are now part of someone's collection, because they can be worth quite a lot of money in mint condition. However, you can still find both pedal cars, and pedal car parts to restore cars that haven't quite survived as well. Before you start investing in a vintage pedal car, it is important to make sure that you know as much about them as possible, by reading expert books, and price guides on the topic. This list of books can get you started, or you can click through to Amazon to search some more. When thinking of the classic children's pedal cars that were all the rage among kids in the 1950's and 1960's, the name Murray will generally be associated with it. Murray was the Ohio based manufacturer of the classic pedal car and sold the popular toys under the names "Murray" and "Murray Ohio". However, when the Murray Manufacturing company first began producing the first pedal cars, along with other items such as auto parts, toys, and bicycles, they did not use the Murray name on their products, but marketed the items under the Steelcraft name. It was not until the year 1940 that the Murray name began to be used. Today, hearing the name Murray will bring to mind the classic little ride- in cars that were made of durable steel, and fashioned after popular automobile models of the time period. Due to tough economic conditions caused by the happenings of World War II, production of pedal cars slacked off in the mid-1940's, but began to pick back up around the year 1947. After 1947, production then picked up significantly, leading to the height of the pedal car's popularity a few years down the road. Whether you are searching for a mint condition pedal car, or one to restore to mint condition, it helps to narrow down your choices by type. One of the favorite pedal cars that Murray made was the fire engine, and there are several versions of this vintage toy available. Check sellers for proof of authenticity, and good photos of each pedal car before you make a choice. And take your time to make sure that you want this particular Murray fire engine before you buy. This is the same for any vintage pedal car that you consider purchasing. What Made Murray Pedal Cars So Special? Murray pedal cars were made to have the same classic styling as their full sized automobile counterparts. Many of the pedal cars were patterned after automobile designs from current Chrysler and Pontiac models. Children could own a miniature replica of a hot rod, station wagon, dump trunk, pedal tractors, or fire truck. Every Murray model was known for quality craftsmanship and detailing. The attention to detail was obvious in the working headlights, windshields, shiny chrome trim work, and other detailed features that really made these little cars special. Some of the specific models included the Deluxe American Air Lines, Holiday Auto, Lancer Super Sport Deluxe Auto, Super Deluxe Fire Truck, Atomic Missile, Good Humor Cycle, Speedway Pace Car, Thunderod Special, Dolphin Gulfstream Boat, Sadface Station Wagon, Pedal Drive Tot Rod, and Early Champion. These are just a few of the models that were offered by Murray. Some of the Murray pedal cars have accessories like a trailer that goes with the main toy. Finding the proper accessories can be as much fun as the car itself, and you may be able to find the parts that may be missing from the original pedal car. The tractor also has a tractor trailer, for instance. Murray was a very big manufacturer of kid's pedal cars for several years, and there are a wide variety of styles to choose from. Below is a partial listing of some of the cool styles available including Thunderbirds, Buicks, and my favorite, the Rocket. As with so many other handcrafted quality items, the pedal car lost it's foothold in the toy market after the increasing popularity and availability of plastic ride-on toys. 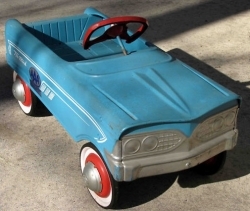 Even with the honor of being the largest and most popular pedal car manufacturer of the time, the increasing use of plastic for children's ride on toys put such a dent in the sales of steel pedal cars by the early 1970's, that Murray ceased to produce them any longer. Murray then switched it's manufacturing focus to other items such as power lawn mowers which were starting to become popular at the time. Because of the legacy of the Murray pedal car, it is no wonder that this beloved children's toy is still a huge hit with collectors. Whether for a prized personal collection, or purchased for a fun restoration project to re-sell when finished, these pedal cars can bring top dollar when in good condition. Some of the rarer Murray cars can sell for thousands of dollars , with some selling in auctions for more than the price of a new modern full-sized vehicle. If you choose to buy a pedal car that needs restoration, this is a great project for yourself or for a family to do together. Authentic vintage Murray parts for pedal cars can often be found on Ebay if you keep an eye open for them. Using the price guides listed above will let you know if you are getting a fair shake on the price of the parts. For those interested in restoring old pedal cars, many are focusing on reproducing the old parts to restore the little vehicles to their former glory. There are also online stores that sell replacement parts for antique pedal cars such as Murray and other brands. One such site is Cowboys and Kidillacs Pedal Car Parts. They offer parts as well as decals and help for technical issues associated with the restoration process. By buying used Murray pedal cars at online auction sites such as Ebay, or by being lucky enough to find them at a garage sale, estate sale, flea market, or thrift shops such as Goodwill, a hobbyist can save money by purchasing the models in need of restoration. After buying the necessary parts required to restore the pedal car to it's original condition, the hobbyist will then have a valuable piece of history that any real pedal car collector or antique enthusiast would be willing to pay a lot of money to acquire. This can be a great way to earn extra income while at the same time doing something you enjoy. 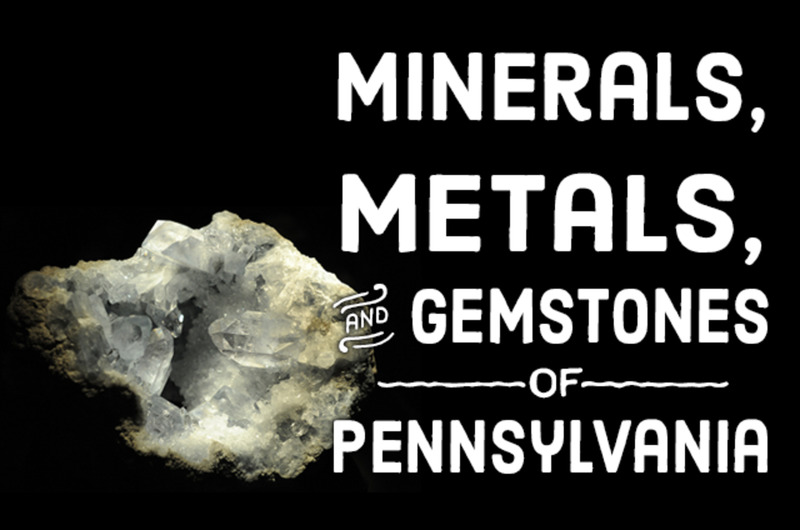 Some of the parts are newly manufactured on this list, and some are original. Read the descriptions when you click through the links to get all the information. Part of the fun of searching for vintage toys is the hunt itself, looking, watching, and buying what you are searching for. The rest of the fun comes when you collect the item, restore them or maintain them in the condition that they should be in, and add them to the growing collection that you already have. If you remember them as a child, then you can also collect the memories and stories that go with these awesome toys. When the time comes to sell your beautifully restored pedal car, there are also several ways to do this. 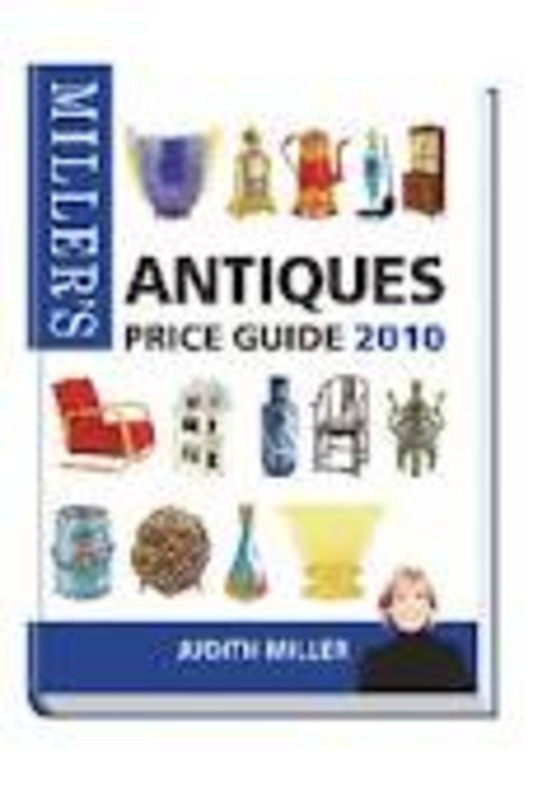 One obvious choice is to place the item up for sale on Ebay, either as an auction or "Buy it now" item. Take shipping costs into consideration when choosing this route, because your goal will most likely be make a profit from the sale. There are also other venues online that deal specifically in the selling of antique pedal cars where you can place an ad in order to sell your vintage toy vehicle. 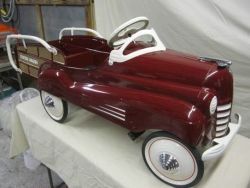 One such site is called Replay Restorations : Pedal Car Restoration and Sales. This site will post private ads for people to sell their pedals cars or pedal car parts. It is also a great place to shop for pedal cars and parts if you are in need of them. Murray pedal cars are as popular today among collectors and pedal car enthusiasts, as they were with small children back in the 1950's and 1960's. This is due in part to the old phrase "they just don't make them like they used to". These cars were crafted with care and made of solid, durable materials that would not only withstand years of play at the hands of children, but withstand the test of time as well. 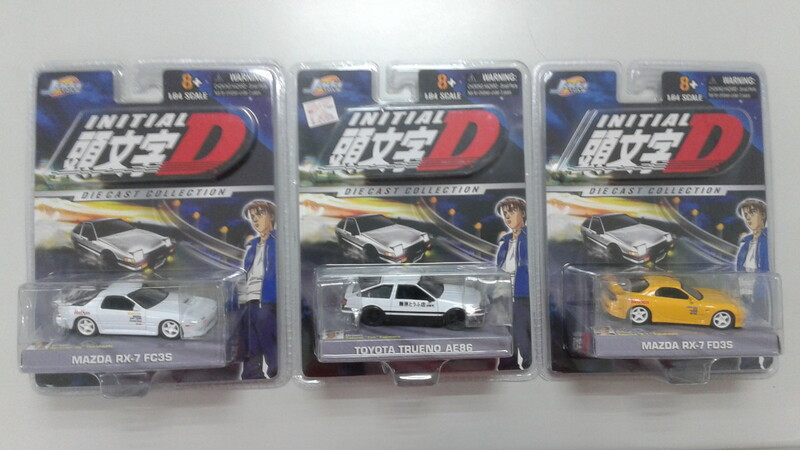 Purchasing these steel toy cars and bringing them back to their former glory can not only be a personally rewarding experience for the hobbyist, but a financially rewarding one as well. Or, you may just wish to restore this quality toy to give as a gift to someone very special, who will enjoy the car for years to come. Do You Remember Riding Pedal Cars as a Kid? I do. We didn't have one, but my neighbor did. I was so jealous of her riding in her car around the driveway. I did get a few turns though, and what fun it was. @Arachnea Thanks for visiting. When I was a kid, these were all the rage. I never had one of those. What a marvelous restoration job. Makes me wish I had. Saw this on The Writers Door. I am looing DESPERATELY for a Murray Sad Face Dump Truck to restore for an older friend who had one as a child and STILL talks about it.... anyone can help me? broomist @ gmail.com (remove spaces!) Thanks! I only dreamed of having a pedal car growing up. For the last 13 years, I have made up for that! What a wonderful trip down memory lane! 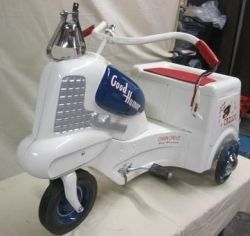 I had a Murray pedal car growing up in the 60's. Wish I still had it! These sure bring back some happy memories. I love these vintage pedal cars. We didn't have one when I was a kid, but they take me straight back to the 1950s. My Dad was a Volunteer Fireman, and I had an old Murry Fire Truck peddle car. I always wondered why they never made big ones for adults. (I'd rather peddle one of these than a bicycle.) Thank you for making this lens. Collectors will love this.